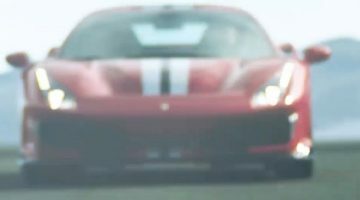 Long time readers of crankandpiston.com may well be familiar with the name Ozan Biron, a director whose previous works include a BMW M4 drifting on a battleship, a Dodge Hellcat drifting on a rooftop, and the only car chase you should watch should you be considering a life in the criminal underworld. As you can imagine then, the Master of Motoring Mayhem – not his actual title but, you never know, he might like it – has something similarly subtle up his sleeve for his latest project. 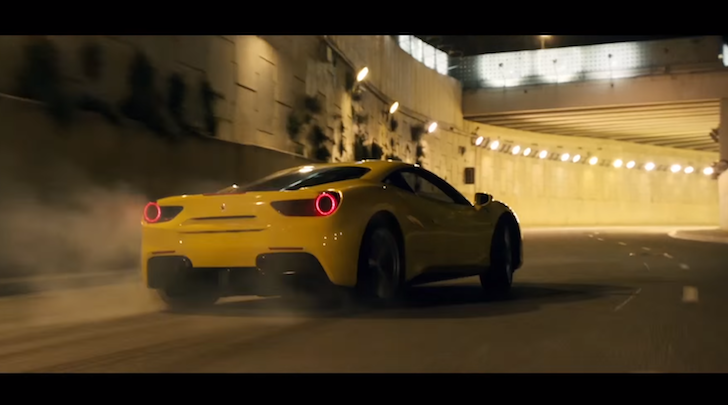 Once again shot with the support of Pennzoil, ‘Joyride’ Circuit follows a Ferrari 488 GTB being basically thrashed three ways to holy hell through the streets of Barcelona, complete with epic 3.9-litre twin-turbocharged V8 soundtrack and just a dash of Generdyn violins. 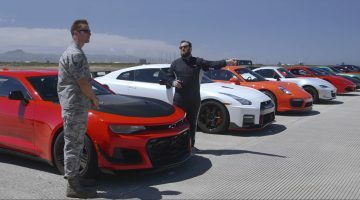 Behind the wheel is Pikes Peak and Red Bull favourite Rhys Millen, who demonstrates that a dash through the empty streets of a major city doesn’t necessarily need the Dubai police or a high-performance drone.